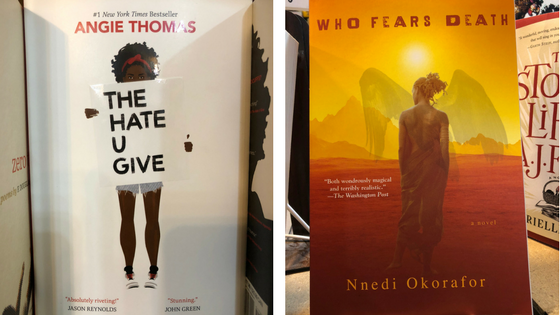 While we were at the Midwest Independent Bookseller Association’s gathering in Minnesota last year, we were lucky enough to visit a few bookshops (as we do). And at Magers and Quinn, we discovered The Diary of a Bookseller by Shaun Bythell. 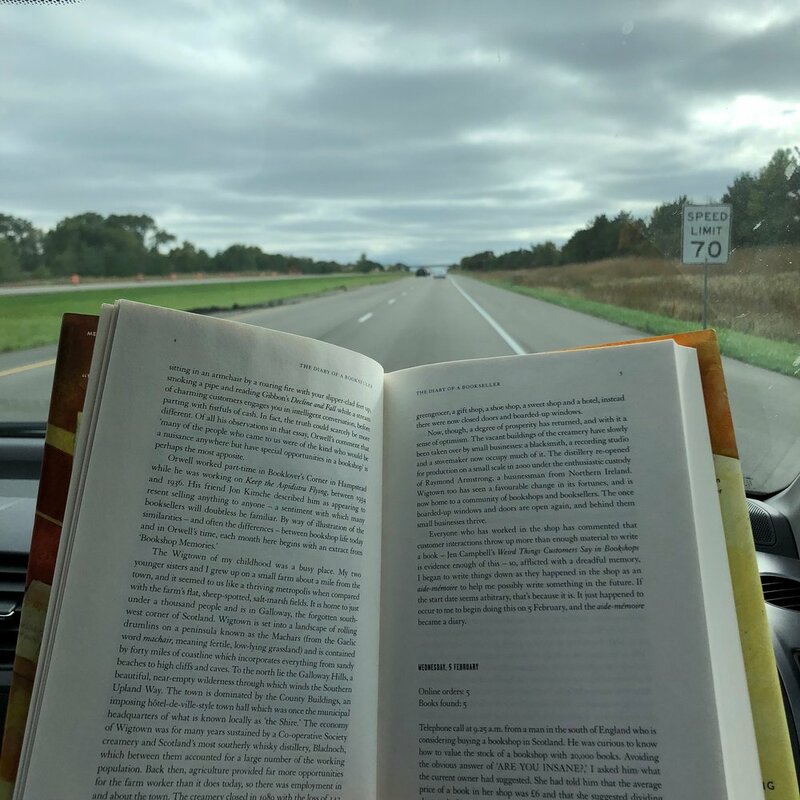 We started reading it in the car on the way back to Missouri and found ourselves nodding at many of his experiences running a bookshop. Although located in the Scottish village of Wigtown, The Bookshop could very well be Yellow Dog Bookshop. Quirky customers, the vagaries of weather, and the joy of discovering a special book - these are all part of the yearly cycle of bookselling. Bythell peppers the book with quotes from George Orwell’s “Bookshop Memories,” and while we aren’t quite as irascible as Orwell, we recognize the peculiar hardships of dealing in used books. We are still reading parts out loud to one another and laughing along or cringing with recognition about the less romantic parts of running a bookshop. It’s quite delightful and has inspired Kelsey to read a subgenre of books about bookshops - more about that from Kelsey in a future blog post.